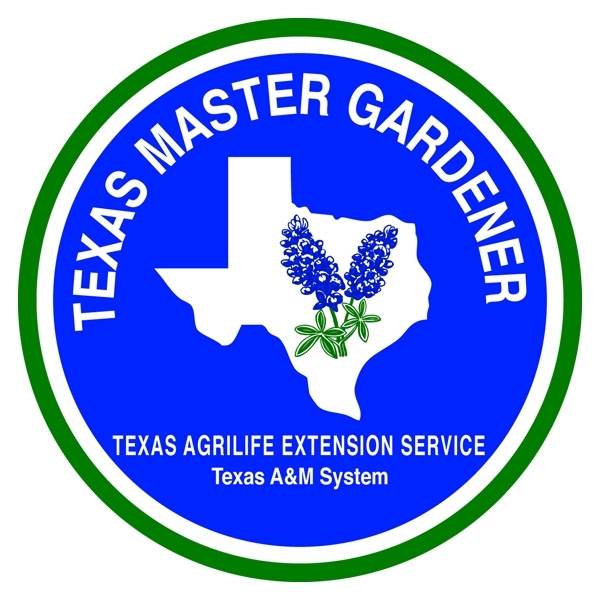 Henderson County Master Gardener Association (HCMGA) will host HCMGA intern Susan Skommesa as she presents “Square Foot Gardening” on Tuesday, April 17, 5:30 p.m. at the Clint W Murchison Memorial Library, 121 S. Prairieville, Athens. This presentation is part of the “Learn at the Library” series offered by HCMGA on the third Tuesday of each month. Square foot gardening is a method of vegetable gardening utilizing square foot increments with a specialized soil mix. Vegetables are planted in measured areas, and depending upon the size and growth of the vegetable, planted in 1, 2, 4, 8, 16, or even 32 seeds per square foot. This gives you an intensively planted garden which discourages weeds. Soil preparation is another aspect necessary for success in square foot gardening. The specific type of soil used in square foot gardening helps discourage weeds and encourages vegetable production. Skommesa will go over the components and the formula to achieve the proper soil mixture. Skommesa has applied the square foot gardening method to her own vegetable garden for several years. She will share photos of her successes and will explain how easy this method can be for both beginning or experienced gardeners. If you are not interested in tilling rows of soil or pulling numerous weeds, but are interested in having an abundance of vegetable crops in a small but heavily-utilized area, this method may be exactly what you have been wanting. Come hear Skommesa as she explains the proper measures to be taken when applying the square foot gardening method to your own garden. For more information, call 903-675-6130, email hendersonCMGA@gmail.com or visit txmg.org/hendersonmg/.